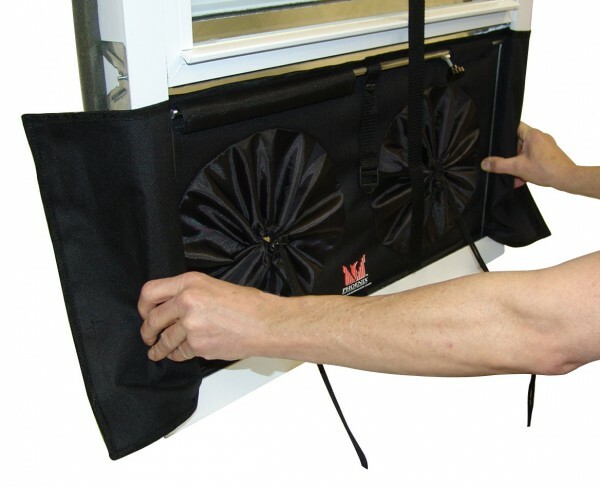 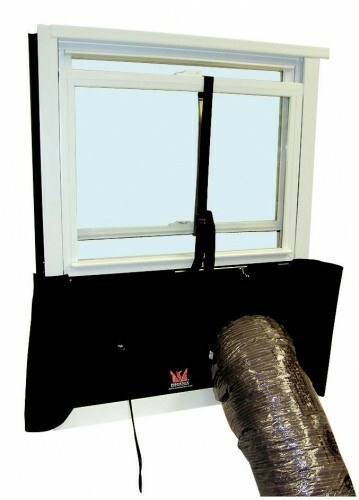 The Phoenix Window Adapter is an easy-to-use tool to properly duct drying equipment outside the affected structure. 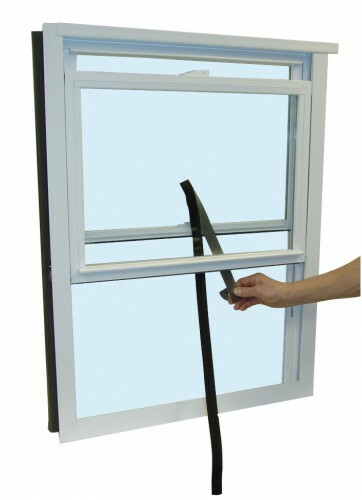 It quickly adapts to most double hung and sliding windows as a portal without the use of plywood or cardboard! 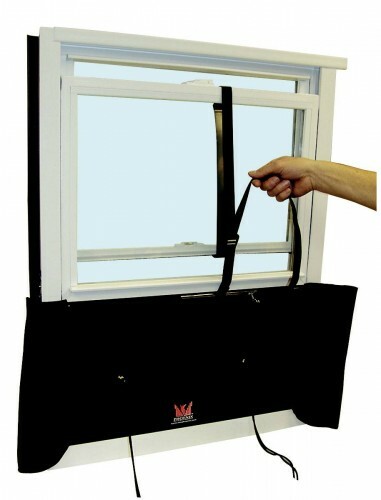 Adjustable from 23” to 36” window openings. 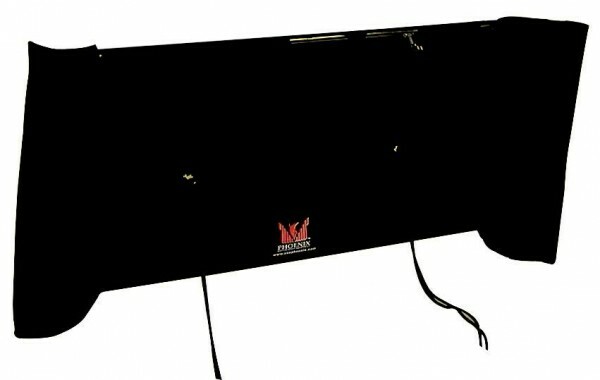 Quick set up. 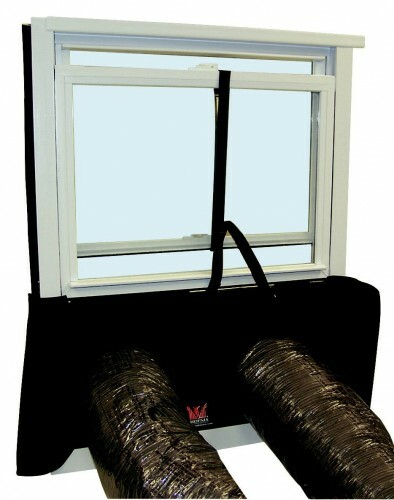 Tough, water-resistant material.